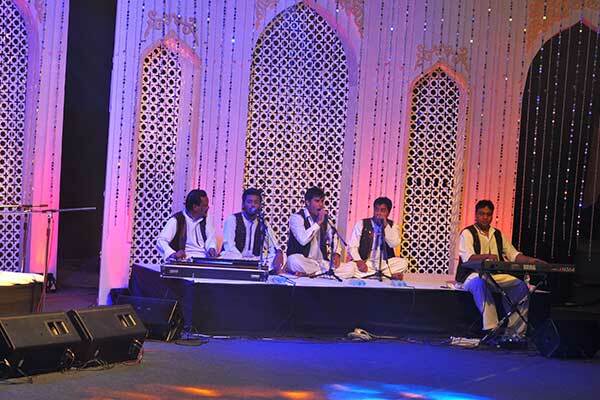 The handing-over ceremony of UrbanGram Kirkatwadi and the gorgeous display of Sufi Music. Yes. 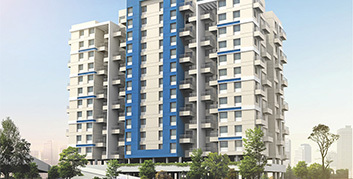 Yet again, Vastushodh displayed the possession of houses in an interesting and vibrant manner. 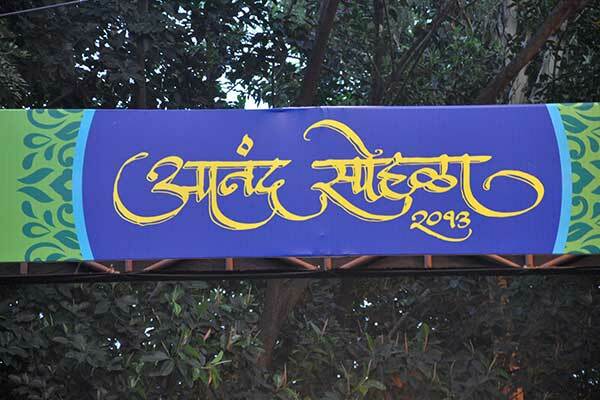 The most awaited event for all Vastushodh's customers, well-wishers and associates, 'AnandSohala 2013' is an event which combines the handing-over ceremony of a housing project and Diwali celebrations. This event attracted good crowd from all over the city. And the theme this year is 'Dilon Ki Mehfil'. 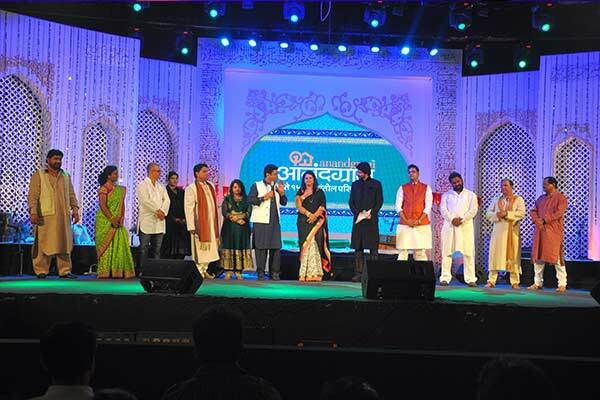 Having being conducted at Ganesh Kala Krida Manch on 28th October, 2013 6:30 on wards, this star studded musical entertainment show witnessed the magical performance of Shadab Faridi, Altamash Faridi, and his awesome troupe. 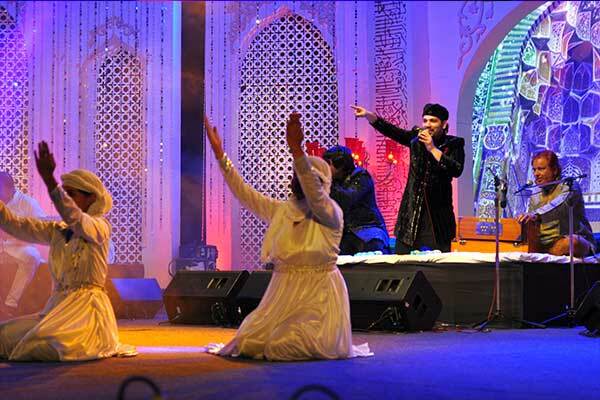 The entertainment show focused on Sufi music, which involved ghazal performances, Sher-o-shayari and Thumri too. 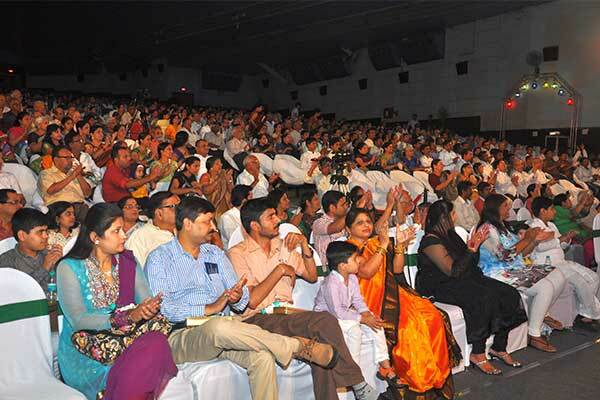 It was more than soulful; it was overwhelming to watch our invitees enjoy the show to the core. Apart from the musically studded show, a splendid film of Vastushodh's journey in the previous year was also screened, thus gathering interest from all corners of the venue. Accosting its highlight, the event also witnessed the handing over ceremony, in which one of the proud families of UrbanGram Kirkatwadi was felicitated. It was a moment of great pride for the Vastushodh team, as they knew that they had remarkably carried this tradition forward, with dedication and commitment. We shall await and be back with a much bigger and entertaining show in Diwali next year as well !